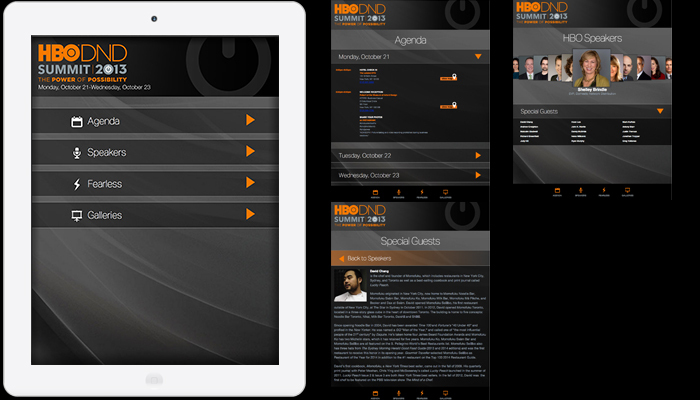 This was a mobile application for phones and tablets that was for a convention for HBO. Art Direction and Development by Amorse. This commission was for the development of a scratch card game, press your luck, and slot pull iPad game. This commission was for art direction and development of a wheel of fortune and scratch card iPad game. 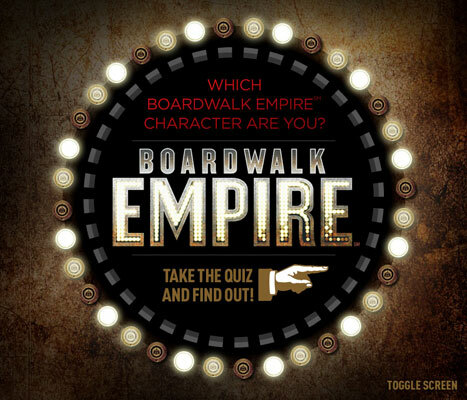 This is a game I art directed and animated for Boardwalk Empire. Click photo to launch quiz! 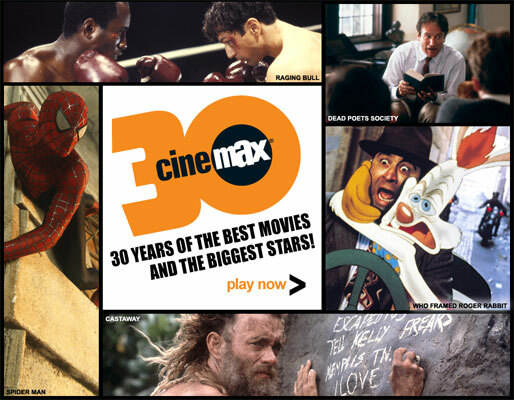 This is a game I art directed and animated for the 30 year anniversary of Cinemax. Click photo to launch quiz! 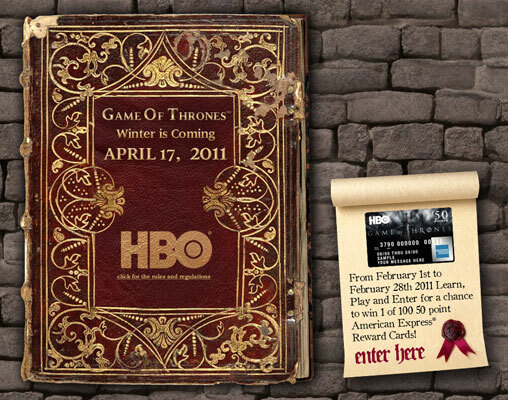 This is a game I art directed and animated for Game of Thrones. Click photo to launch quiz! 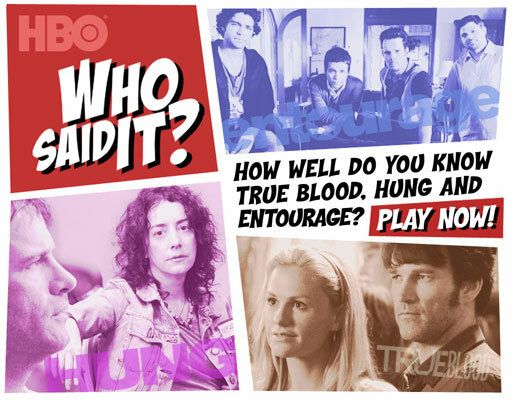 This is a game I art directed and animated for True Blood, Hung and Entourage. Click photo to launch quiz! 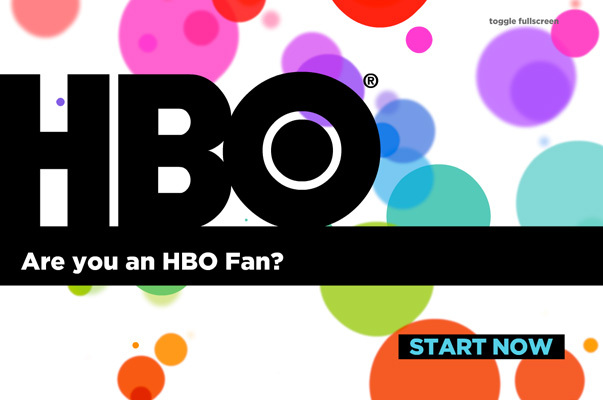 This is a quiz for HBO employees to learn about some of the HBO properties. Click photo to launch quiz! 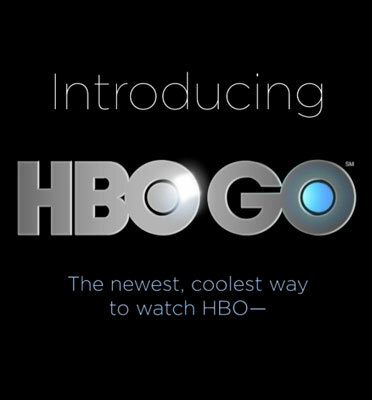 This is a teaser commercial advertising the features of the HBO GO website for an executive presentation. 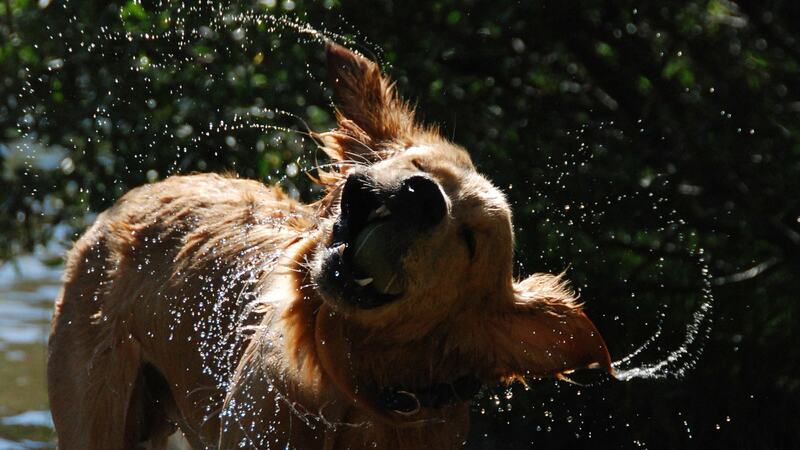 Click image to launch commercial. 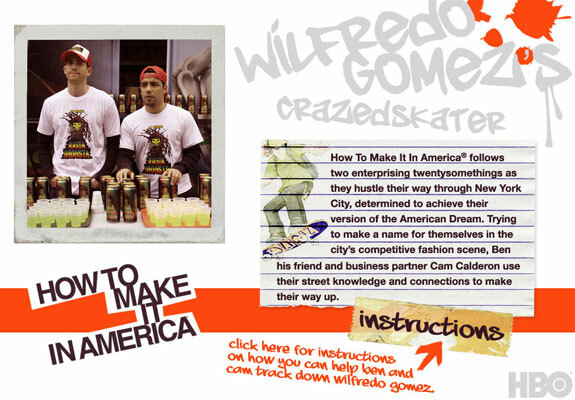 This is a game I art directed and animated for How to Make it in America. Click photo to launch quiz!